ovs-subnet — This creates a single large vxlan between all the namespace and everyone is able to talk to each other. ovs-multitenant — As the name already says this separates the namespaces into separate vxlan’s and only resources within the namespace are able to talk to each other. You have the possibility to join or making namespaces global. 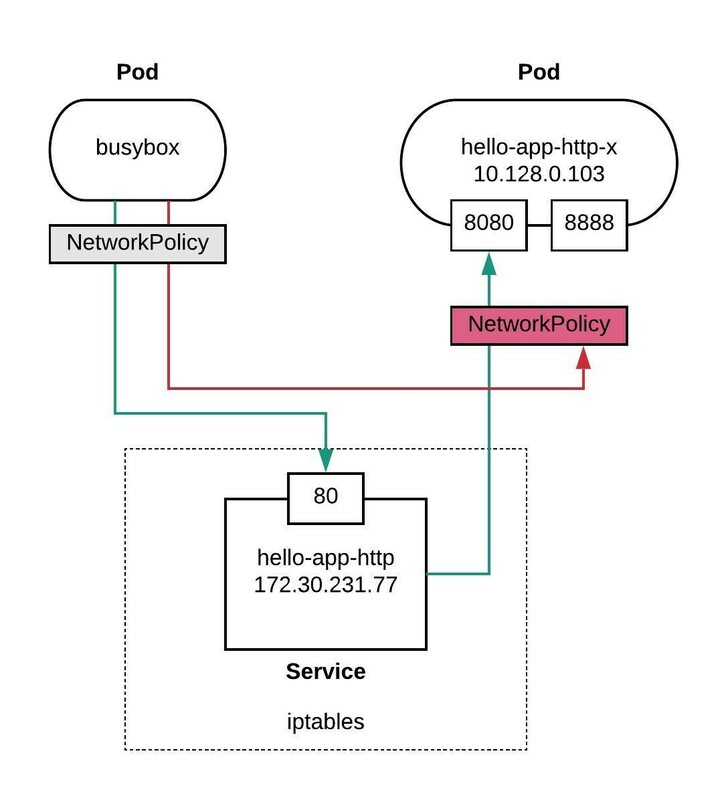 ovs-networkpolicy — The newest SDN deployment method for OpenShift to enabling micro-segmentation to control the communication between pods and namespaces. ovs-ovn — Next generation SDN for OpenShift but not yet officially released for OpenShift. For more information visit the OpenvSwitch Github repository ovn-kubernetes.